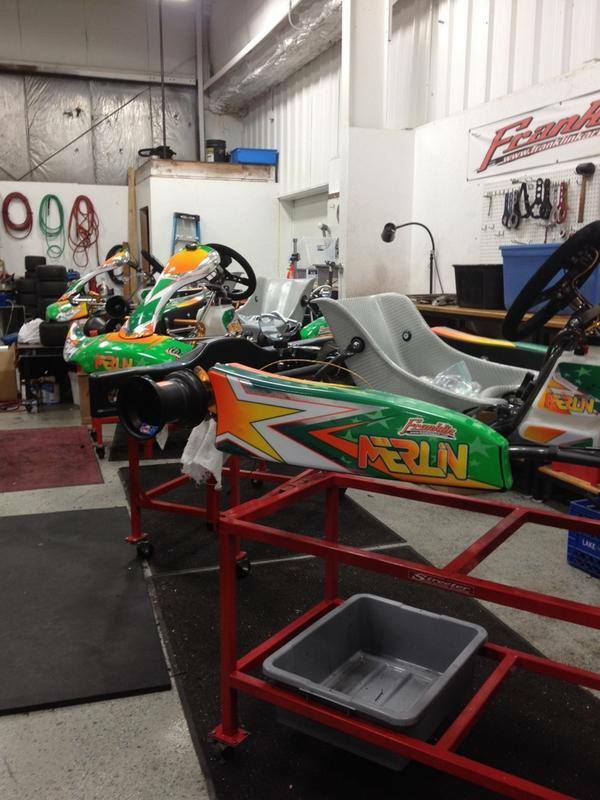 Franklin Kart (also known as Franklin Motorsports) is very much a service orientated operation. Our wide variety of services are available at the store and on-location at select events. Our shop services include scaling and aligning of sprint karts as well as many general services from brake maintenance to tire changing. Seat setting and general kart set-up are also available at shop rates. At Franklin Motorsports we also offer a variety of 2-cycle engine services. Full engine service is available for TaG engines as well as the popular Yamaha KT100 and Komet KPV engines. With a long list of success with the Parilla Leopard engine, Iame TaG products have become a major focal point of the Franklin Motorsports engine shop. Clutch maintenance is also provided regulary for stocking brands. The services don’t stop in the store as Franklin Motorsports has a mobile store providing competitors with a large variety of parts and supplies at select events. Other at-track services include one-on-one tuning as well as coaching sessions. General services are also available at select events.